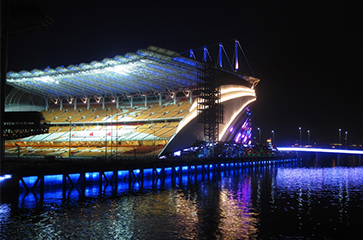 In 2010,Shinyland lighting Co., Ltd gets the purchase Order from the Guangzhou municipal government, our Spotlights are used for the 2010 Asian Games venue. 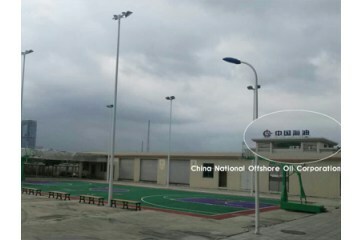 provided outdoor lighting service, CNOOC,solved CNOOC led flood light project. 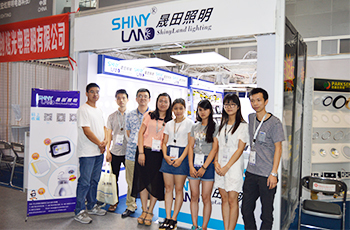 Shinyland company send Amazon gift voucher as a customer feedback .